This means that the Consortium has started preparations to elaborate on the findings of Phase 1 in order to build a Maritime Action Plan for the Western Mediterranean. Up until now, involvement of local and regional stakeholders have only been limited in scope. This means that the input provided is indicative but cannot be considered representative for all stakeholders across the sea-basin. 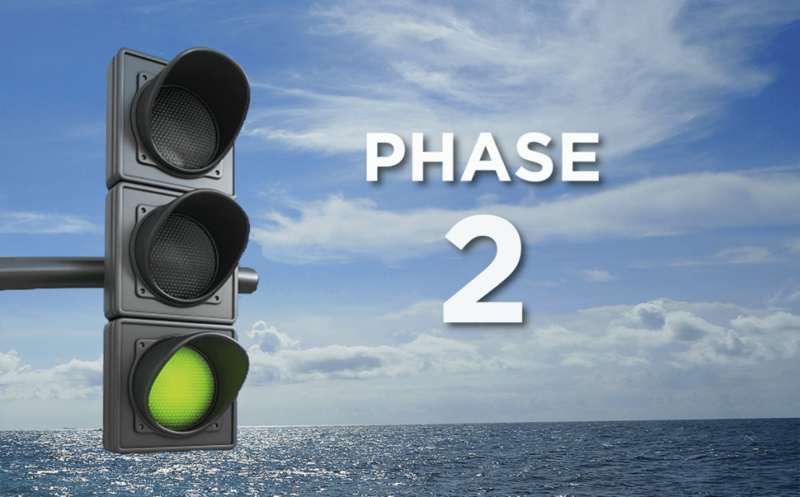 Therefore, a more elaborate on- and offline Stakeholder consultation will take place in Phase 2. For example, a number of online thematic discussions are being planned for through this website. Once available we will gladly further welcome your ideas, thoughts and questions.